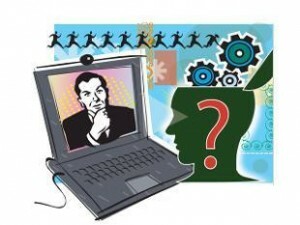 India's fastest IT job city is emerging as the global hub for the hadoop engineers. Hadoop is an open-source software framework and an operating system which is widely used by the companies such as Flipkart and InMobi. Bangalore is the first place with largest pool of hadoop experts and also attracting global wide companies to expand in India. As of now Bangalore has 2,339 Hadoop professionals, while Silicon Valley has 2,552. Hadoop is used for data storage with the help of easy to use interfaces and tools.